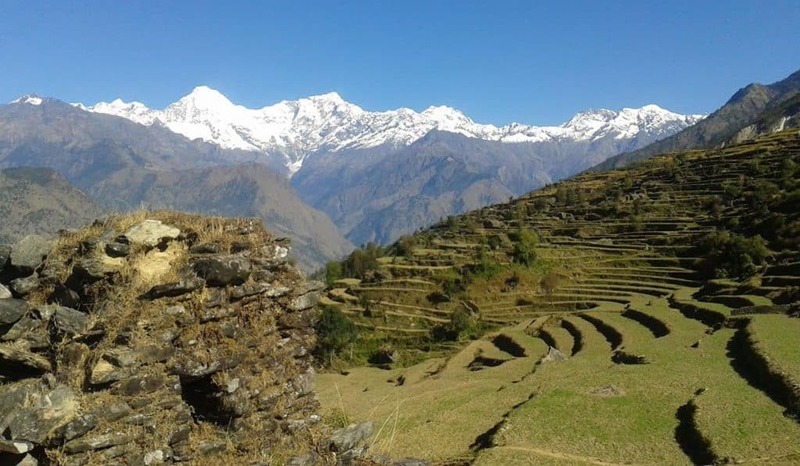 Discover the villages of Central Eastern Nepal and enjoy the wilderness of this area with this 16-day trekking program, with a certified GuideSource guide. 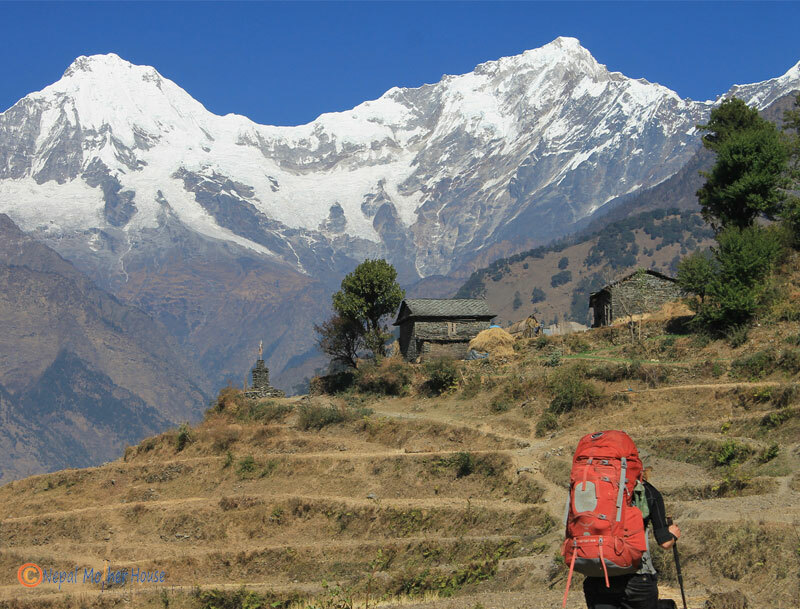 Immerse yourself in Central Eastern Nepal and its culture with this 16-day Ganesh Himal Trek. 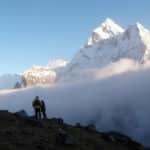 An exciting traverse that will take you from village to village, with exceptional views all along. 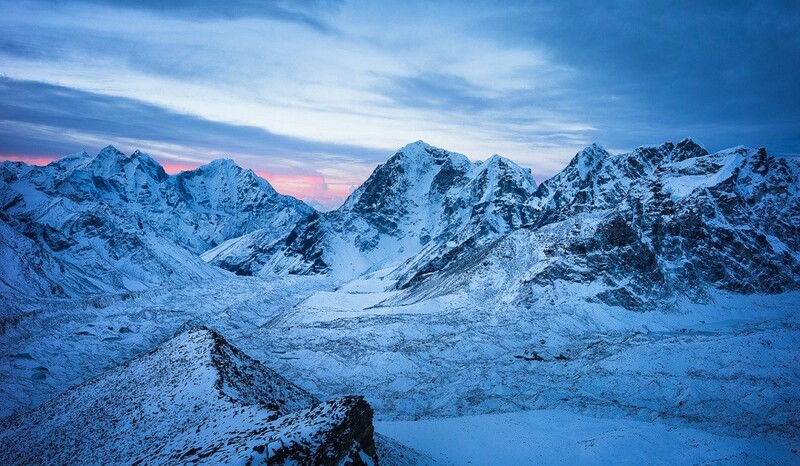 The itinerary will take us close to the Tibetan border, away from the crowds and in the complete wilderness. To begin this program, we will meet you at Kathmandu Tribhuvan International Airport. Day 2 of the itinerary will be spent around Khatmandu. 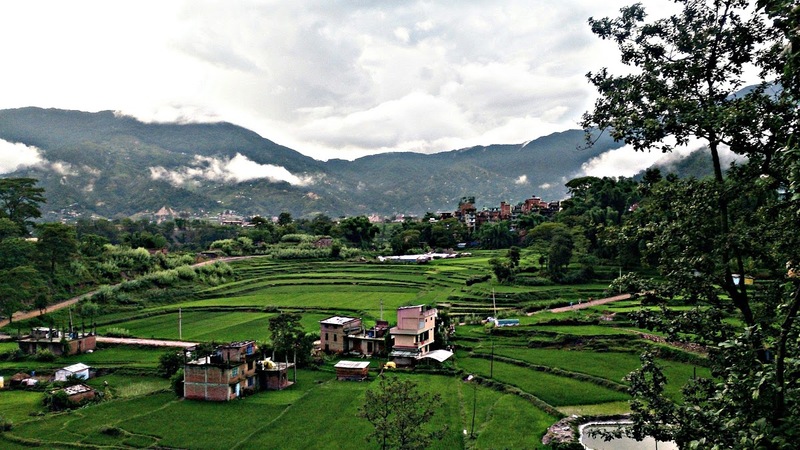 Next, we will transfer by car to the small village of Betrawi, where the trekking adventure will begin. The traverse includes going across beautiful natural locations like Rhododendron forests, alpine forests, and amazing mountain views. We will also camp in forests and other natural spots. If we are lucky we might also see wild animal. As pleasant as this itinerary is, it can also be tough. 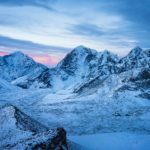 Trekkers need to be able to be able to face a Moderate level of difficulty. 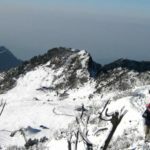 Also, the highest altitude reached will be 4,100 m.
Have a look at a day by day detailed itinerary below. For this program, you will be guided by a certified guide from GuideSource. 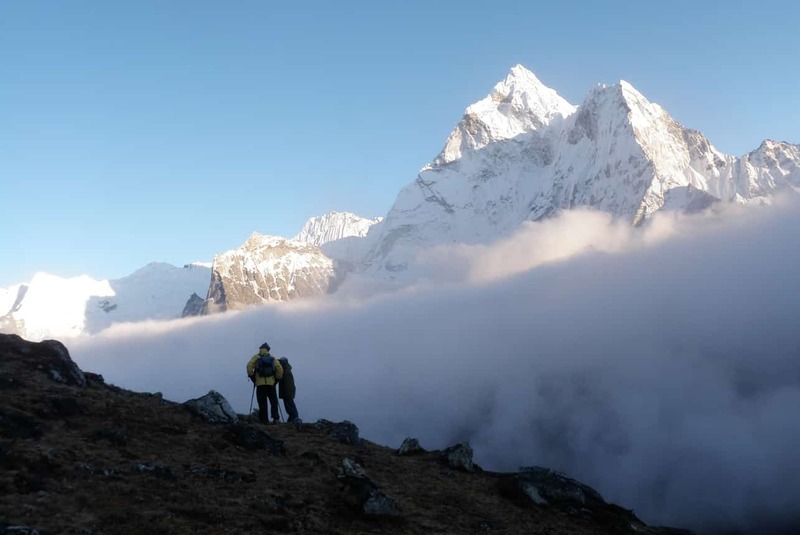 As a mountain guiding company, we have been working for more than 35 years, with zero serious or fatal accidents. We hope you join one of our groups soon! 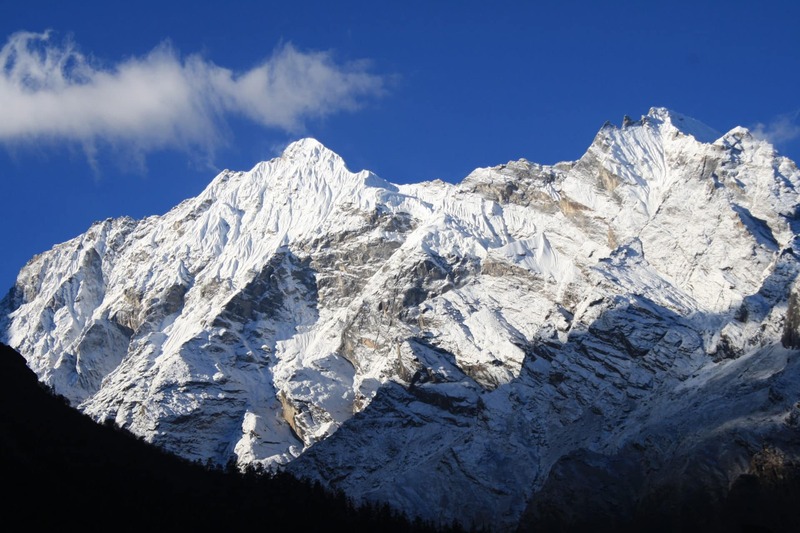 Interested in this Ganesh Himal Trek, 16-day program? Request your booking! 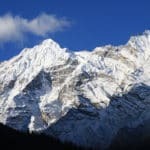 If you are interested in other trekking itineraries, have a look at other programs like the Everest Kala Pathar Trek, 15-day program, and the Druk Path, Bhuthan, 12 Day Guided Trek. 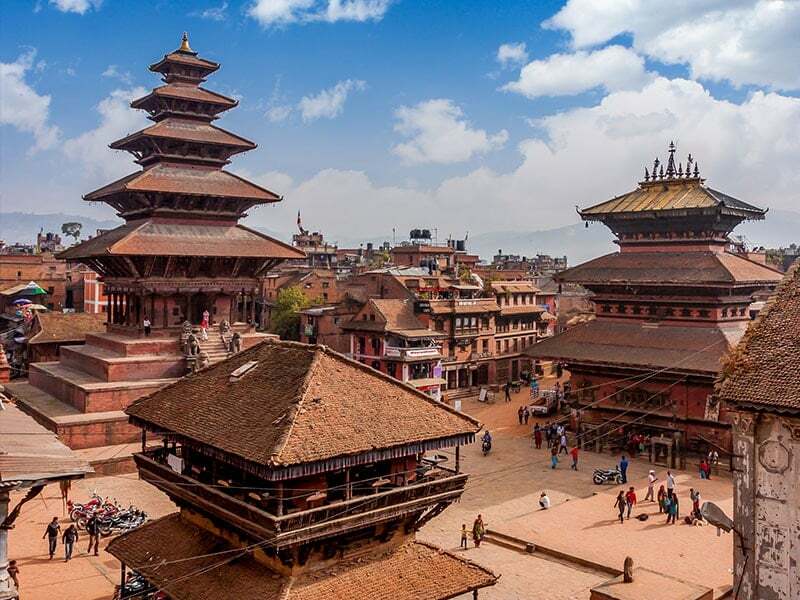 Sightseeing: Kathmandu landmarks including World Heritage Sites like the Durbar Square, the sacred Hindu temple of (Pashupati Nath), the famous ‘Monkey Temple’ (Swayambhu Nath) and the Bouddha Nath Buddhist shrine.